The IDESST Sausalito Portuguese Cultural Center (formerly IDESST Sausalito Portuguese Hall) was established in Sausalito, California in 1888 as a focal point for Portuguese culture and traditions in Marin County. First and foremost is the Azorean tradition of the "Festa do Espírito Santo" (Festival of the Holy Ghost), which was brought to California by early immigrants from the Azores. Marin County has a long history of Portuguese immigration, and the Sausalito Portuguese Cultural Center remains a gathering place for descendants of those immigrants seeking to explore and re-connect with their rich Portuguese history, culture and roots. The Sausalito Portuguese Cultural Center continues to serve its members, their families and future generations by preserving and promoting that Portuguese heritage into the 21st century. The Sausalito Portuguese Cultural Center sponsors fun and exciting events, many of which are intended for the entire family. In addition to the Holy Ghost Festa, the Center sponsors or promotes a monthly Sip & Savor informal social gathering, a Summer BBQ, the “Festa de Natal” (Christmas festival), Portuguese language lessons, and other cultural activities. Of course, no Portuguese event is complete without food and wine and the Sausalito Portuguese Cultural Center is fortunate to have the dedication and Portuguese gourmand culinary explorations of Manuel Azevedo, the owner and Executive Chef of LaSalette, the renowned Portuguese Restaurant in Sonoma. Explore our website. Come to our events, become a member, reconnect with your Portuguese heritage, discover new Portuguese resources in the North Bay, and learn more about the long history of the Portuguese presence in our region. 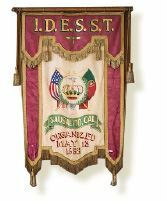 Founded in 1888, IDESST Sausalito Portuguese Cultural Center is my touchstone to the Portuguese/Azorean culture and traditions in which I was raised. I am proud to be a part of the leadership of this hall. My gratitude goes to the many families and individuals who have helped preserve our historic organization. In an effort to remain relevant and for the hall to continue to thrive, we are reaching out to the broader community. Your continued support, participation in the leadership of IDESST, and your attendance at our events will keep this 133-year-old institution alive and well. 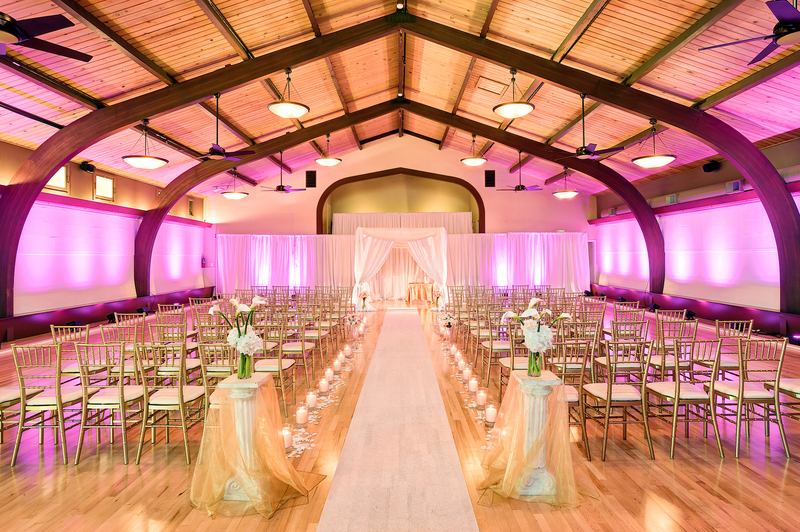 The Sausalito Portuguese Cultural Center in Marin is available for rentals and includes a 2,800-sf ballroom with stage, and 2,400-sf dining room. It features a tile floor foyer, large bar, kitchen and internet. All rentals include tables and chairs and cleaning. The Cultural Center is an ideal location for weddings, receptions, exhibitions, conferences, classes, parties and other large and small events at very affordable rates. "IDESST" is an acronym for the name Irmandade do Divino Espírito Santo e Santíssima Trindade, which translates as "Brotherhood of the Divine Holy Spirit and Blessed Trinity." The IDESST was incorporated in 1904 and is an IRS 501(c)(8) non-profit association.